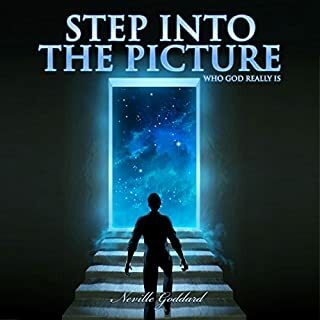 Where does Step into the Picture: Who God Really Is rank among all the audiobooks you’ve listened to so far? The visualization aspect and the different points of views. What does Clay Lomakayu bring to the story that you wouldn’t experience if you just read the book? Although, I love listening to it. I personally think reading it, would have given me more of an in depth view of his point. Simply because, reading exposes the reader's mindset to the reader itself, by means of more focused attention. I loved it. To answer the question, had I not listened to it first, I would have not been inclined to purchasing copies of the book to pass along to friends and spend some quiet time re-reading it. Spectrums of life, what is your reality?